Fine art photographer and Hasselblad Master Ali Rajabi sees the streets as an open world studio, filled with infinite photographic opportunities. Based in New York, Ali used the Hasselblad X1D-50C in addition to the XCD 3,5/45 and 3,2/90 lenses for his latest project and says that the X1D has changed his perspective on medium format cameras. Aside from image quality, Ali was initially attracted to the X1D because it allows him to remain inconspicuous in situations where one may want to avoid attracting too much attention, such as in street photography scenarios. Discussing why it isn’t just resolution that made him a Hasselblad photographer, Ali said, "You choose this type of camera because you have plans; you know what you want and the most important part for me is that it’s a serious investment in my art career." For custom motorcycle mechanic Jackson Whittaker, there is no clear distinction of where the bike ends and where his person begins. 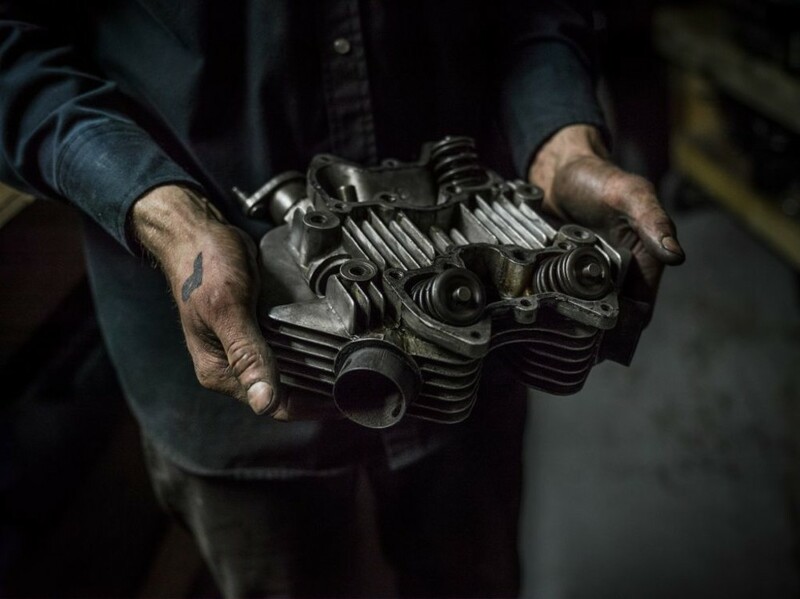 Using the H6D-50c, Kevin Arnold explores this craftsman's workshop and the beauty behind the parts.